SKATE AND SURF: Emu Park's CQBoardstore Darren Osborne with part of his extensive range of skateboards. 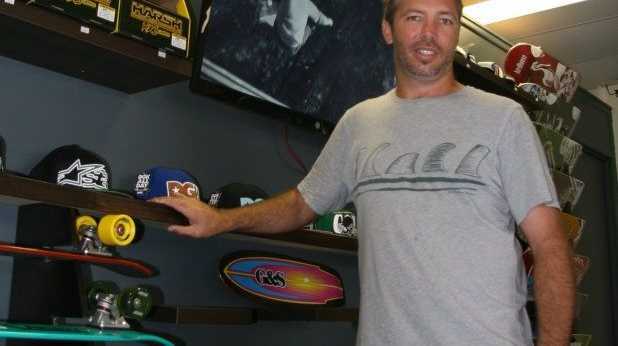 AFTER a rough start to the year with flash flooding and a break-and-enter affecting business, owner of Emu Park's CQBoardstore Darren Osborne is still passionate about growing the town's surf culture. That's why he decided to open CQBoardstore, which sells many types of boards for on and off the beach. "I've lived here for 20 years and I had a job that dwindled off into not many days, so I needed something to do with those other days," the 39-year-old said. Darren said although the break-and-enter had put a slow start on things after opening in January, he was building his reputation within the community on the Capricorn Coast. "The initial idea was to hire out stand-up paddleboards, which we're working on promoting now because I see a future in paddleboarding here. It's pretty popular," he said. "And there's nothing to do here for young kids, so I think it's important to try and get them into activities like these." Selling paddleboards, surfboards, skateboards and scooters, Darren said his point of difference was price. "I'm catering to a beginners' market, so I have very low-priced boards but there is a strong surf culture around here, believe it or not," he said. "We also specialise in accessories. It's been picking up and scooters have been pretty popular with the kids, too." 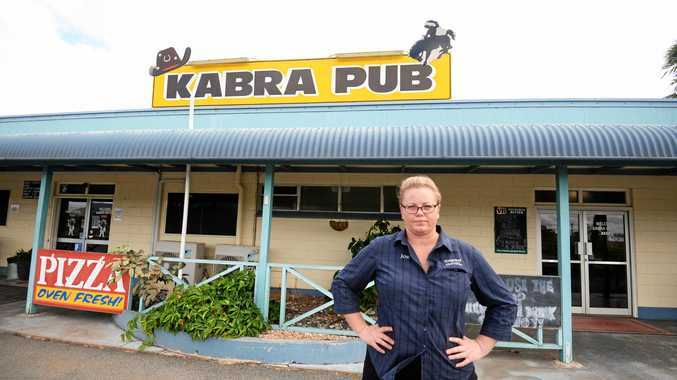 Darren said scooter parties at the Emu Park Skate Park had also brought in business. Surfing from a young age, Darren said the ocean had always been a big part of his life. "What I like about this is people are all coming in with common interests," he said.